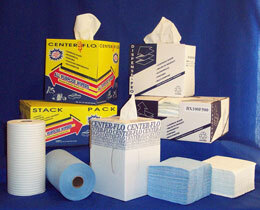 Ask about our 100% recycled content CBI. All CBIs offer superior water flow rate (151gal/ft2) together with built-in overflow ports prevents ponding and flooding. 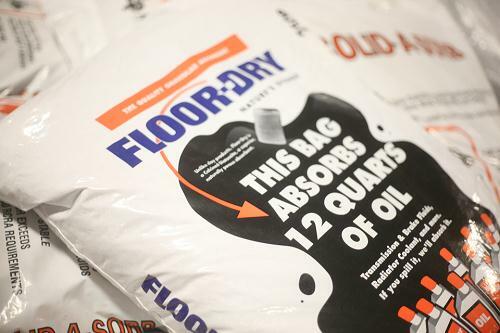 The material captures silt and sediment from runoff in addition to absorbing hydrocarbons. (1)3 cubic yard container with 6 mil liner. Straps included. UN approved for shipping hazardous materials. 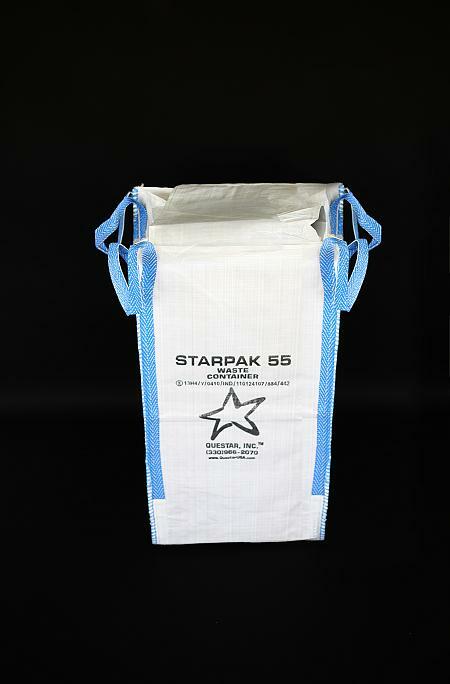 Self standing, (3/4)3 cubic yard bag with 960 pound weight capacity. Stitched-in structural inserts for added integrity. 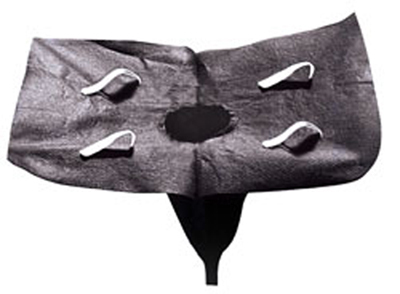 Designed to replace drums with pre-inserted 4 mil liners. 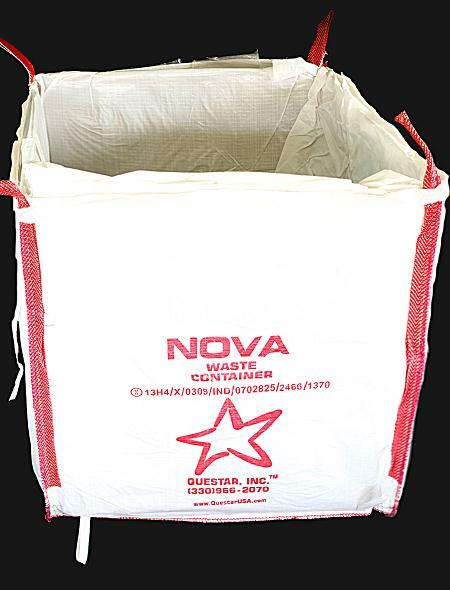 (1.6 cubic yard bag with 6 mil liner. Straps included. Unapproved for shipping hazardous materials. 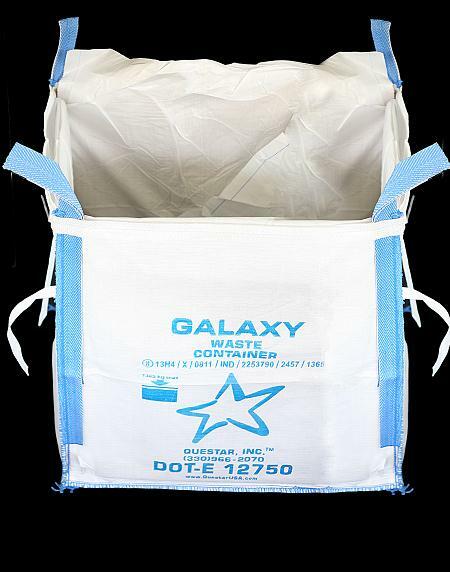 Liners of 55 gallon drums and 6 mil liners for the Galaxy container. 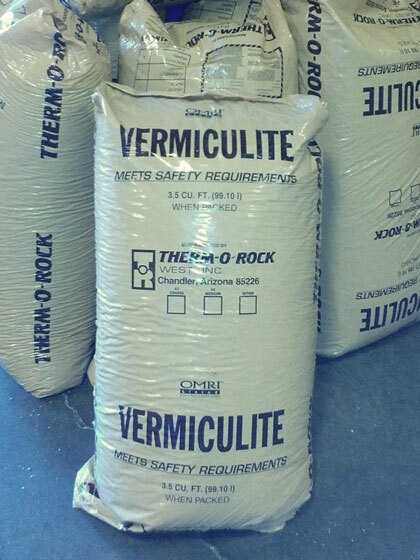 We have diatomaceous earth, Corn Cob, and Peat Moss and cellulose. We offer a complete line of all types and varieties of paper wipers. Pioneer has Scrim, DRC, Spunlace, and Hydraspun, paper wipers. Along with the paper wipers we have Pre-Moistened wipers. Meet & exceeds government regulations. 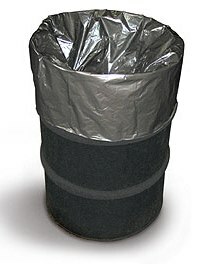 Complies with government regulations for safe and effective landfill disposal. 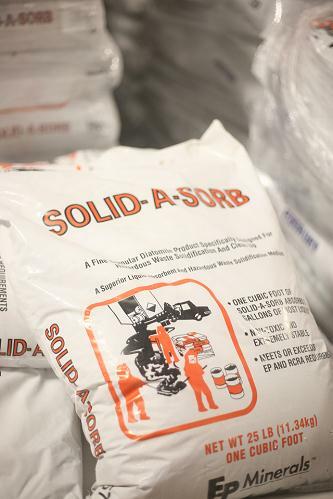 Bioremediation is noted for its porosity and extraordinary surface area. It provides a conductive atmosphere for microbial (Bugs) to grow and speed up the natural biodegradation of oil based liquids. 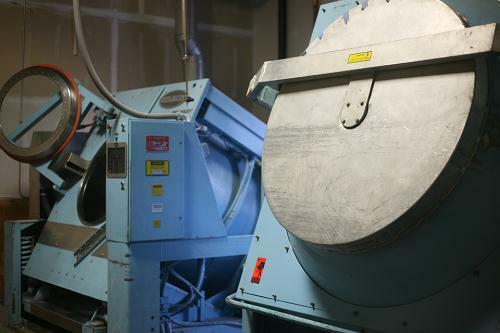 If you have a large amount of material that need to be laundered please call for a quote. We will ship your cleaned laundry anywhere you wish. Battery Neutralizing and solidifying compound. 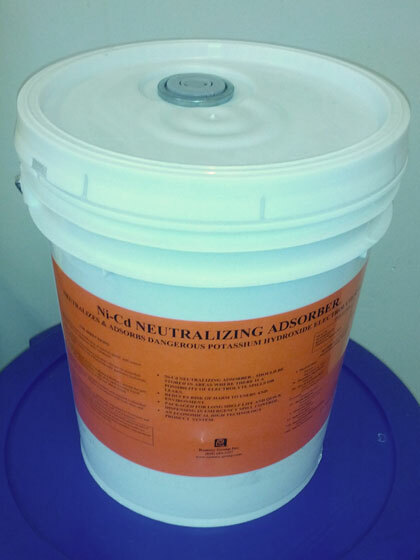 A safe and effective method to neutralize and solidify battery acid spills. Non-Gassing and Optional color indicating prevents acid splatter on skin, clothing and equipment. Available in 3.5 Cubic foot bags.